The popularity of live video on social media raises legal questions about copyright and privacy – laws that struggle to keep up with the pace of technological change. 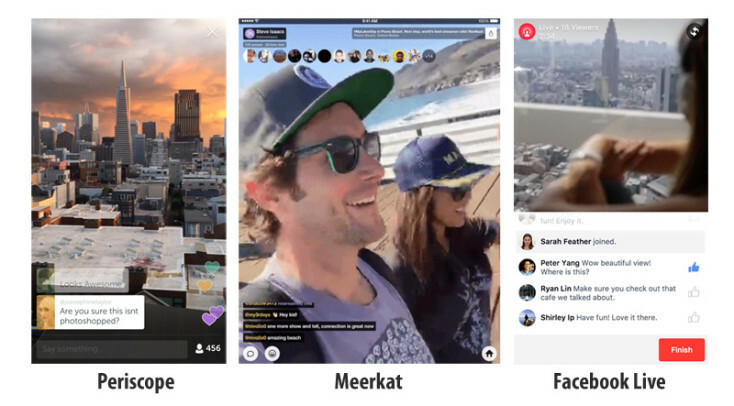 Periscope and Meerkat led the march towards live video for all, with competing launches in 2015. The apps quickly captured a mass market – allowing users to stream live videos of whatever they were doing. Legal problems quickly followed, when fans of Game of Thrones used Periscope to broadcast the opening episode of Game of Thrones Season 5. HBO issued a take-down order to Periscope and demanded that the app should contain better copyright protection. The following May, illegal streams of the Floyd Mayweather, Jr. vs. Manny Pacquiao fight appeared online, annoying the promoters, who had sold the broadcast rights for $90m in a pay-per-view deal. Similar cases have been brought by the National Football League (NFL), Premier League and Taylor Swift. With the launch of Facebook live video in April 2016 (or August 2015, if you were a global celebrity), use of live video on social media has mushroomed. 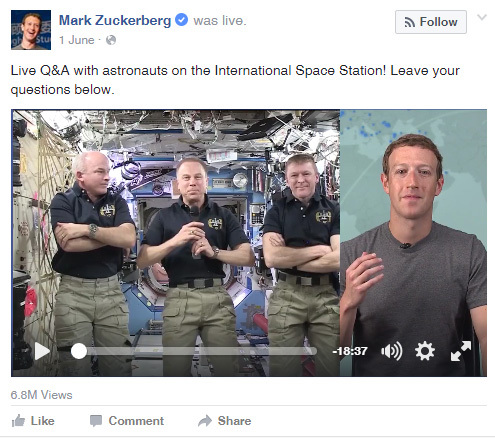 Mark Zuckerberg promoted the feature by broadbasting a live interview with the astronauts on the International Space Station. Sky News started using Facebook Live quickly – reporters like Alex Crawford give up-to-the-minute reports. How can you use Facebook Live for your brand? 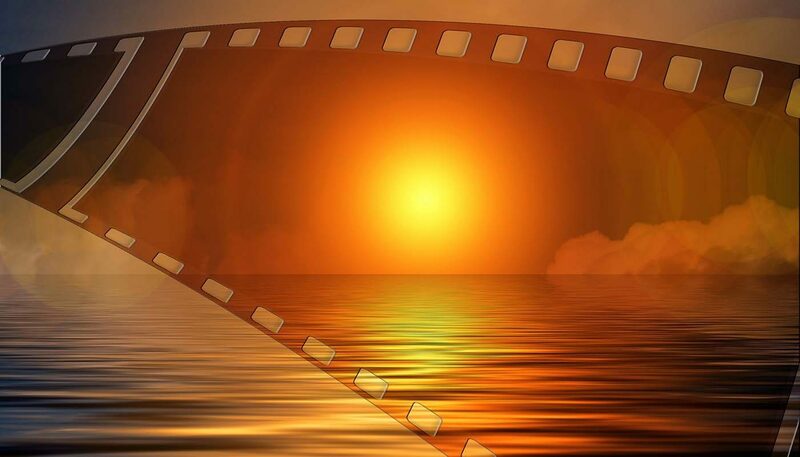 Turn your stream into a video ad or embed into a blog post. John mentioned stats at point 8. Facebook offers live statistics during a broadcast, so you can see how many people are watching. Also, within Facebook, users can access a live interactive map of video streams from around the world. YouTube’s support section explains how to enable your YouTube account for live streaming. Once you have done this, you have two options – either start streaming an event immediately, or schedule an event for later. The latter option gives you more control over privacy and other settings. YouTube’s Live channel features a number of these, including live Google Hangouts On Air. YouTube Live includes videos from animal channels. But, what do brands need to know about the law? Live streaming of video creates a few challenges – for brands that do not take care. In the UK, privacy laws typically don’t protect people in public. If you are filming on the street and someone walks into your shot, they have no general right to stop you filming. However, there is a ‘right of publicity’ law which means you cannot use a person’s image for commercial gain without their permission. This is particularly pertinent with famous people. If you film a celebrity eating in your restaurant and you post that video, you could get into trouble with the celebrity. Actress Katherine Heigl sued pharmacy chain Duane Reade after it tweeted a picture of her in a Duane Reade shop. Meerkat forbids the use of certain types of content in its legal terms. Live video is worth considering as part of your marketing. It is a new way to reach a wide audience. Many companies will probably embrace it by encouraging user-generated content. This raises a number of potential concerns. Many of the first adopters of technologies tend to be the young ones in a company. They are not risk averse and perhaps don’t fully appreciate the legal implications. An uneducated social media team, let loose, could get your company into trouble, with poor quality and legal checks. Follow these rules to help you use live video in a brand-safe way. Create a company-wide social media policy that includes use of video and user-generated content. What is acceptable and what is not acceptable. Make sure everyone with publishing rights on your social channels has media law training to include at least copyright and defamation. Make sure your social media team is familiar with the terms of service for each social media platform you use. Be careful if any individuals are featured in your commercial videos. Get their permission beforehand, or cut them out. Do not use any copyright material without the owner’s permission (pay particular attention to background music). If you are filming your employees at work, make sure they are dressed appropriately and following all mandated health and safety procedures. Got a question about content law? 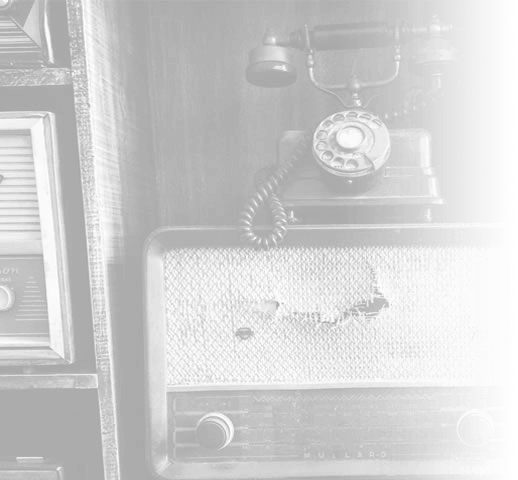 Then call our content experts today on 0845 123 2753 and we’ll be more than happy to help! Being compliant with GDPR is easy. Here is a three-step process for compliance. If you think it is all about email marketing consent, think again. How often have you been on a web page, presented with a couple of options, wondering what happens after you choose each option? This article explores user expectation.